Charters, they’re something we hear about only sporadically throughout the NASCAR season. They only get mentioned when a team is adding another car next season and is looking to secure a charter, when a team can find sponsorship for one of their cars and is selling a charter along with other parts from the now defunct car, and when qualifying for races and which teams don’t have the benefits of a charter. But what exactly do they do, and are they really that valuable or important? 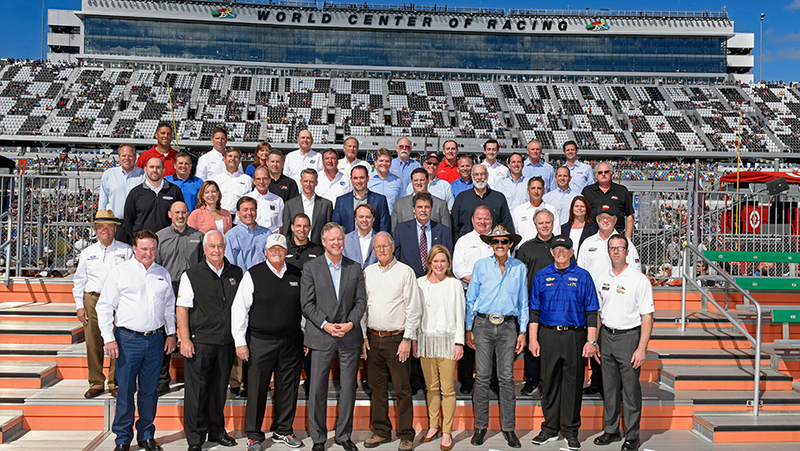 The charter system was put in place before the start of the 2016 season with the purpose of giving owners an increased business certainty and allow them to work more closely with NASCAR. Charters can be sold to another organization on the open market and Charters can be transferred to another team within the organization by the owner, but only after the first 5 years of the charter agreement. This is not to say that every team with a charter is safe for the next 9 years automatically, however. If a Charter team finishes in the bottom three of the owner standings among all 36 Charter teams for three consecutive years, NASCAR has a right to remove the charter. 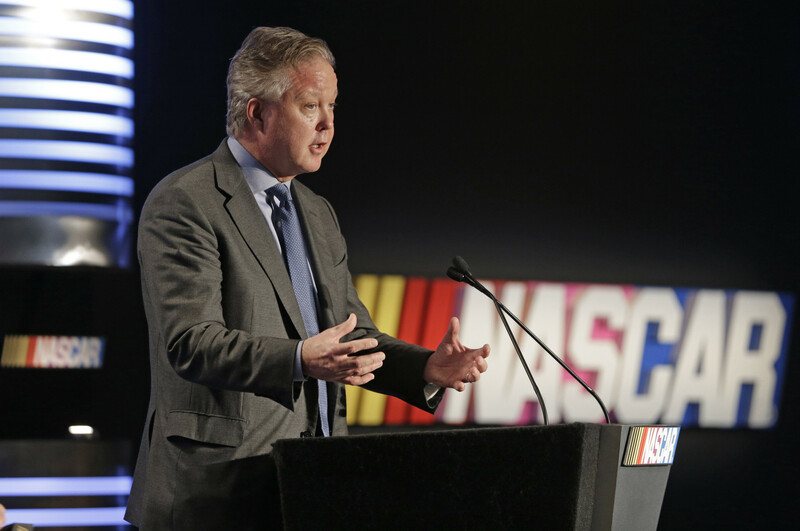 Where the RTA, the charter system, and NASCAR’s interaction with race teams progresses from hear is still anyone’s guess, charters are still new and the effects compared to the old “provisional” system have yet to be fully determined or understood. But if the goal is really to increase business and competition, i don’t think you’ll hear many complaints from the fans.